VPS hosting allows your site to run on a server which has other sites running on it. However, the difference is that there are fewer sites hosted on each server. VPS hosting is the best hosting type for a website that has huge traffic requirement. 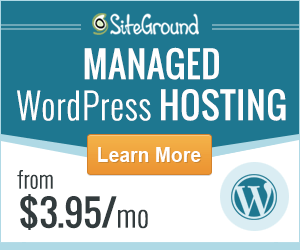 This type of hosting usually cost more than Shared Hosting. You can expect to spend more for a good VPS hosting solution. Most VPS hosting companies uses the Linux-based operating system. There are also Window-based VPS hosting available. 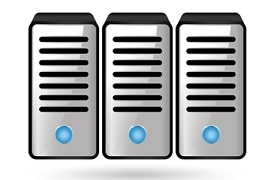 Before getting VPS hosting, ensure that the company offers sufficient amount of CPU Resource. We have made reviews of some web hosting companies that offer excellent VPS hosting solution. The following VPS hosting service providers are the best for VPS hosting service.